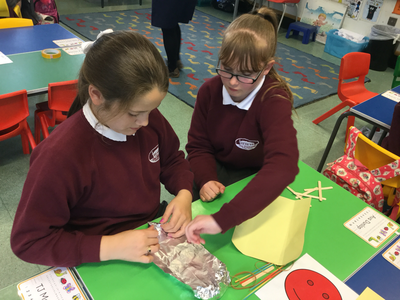 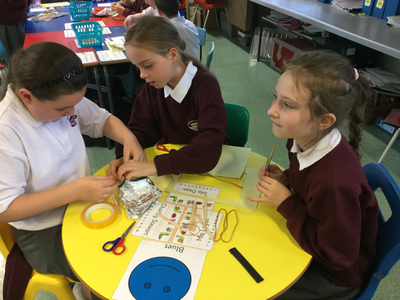 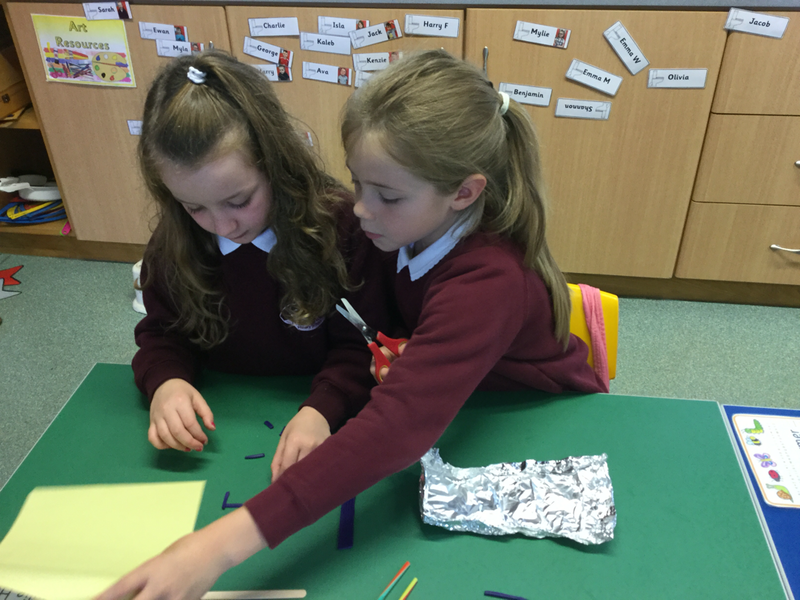 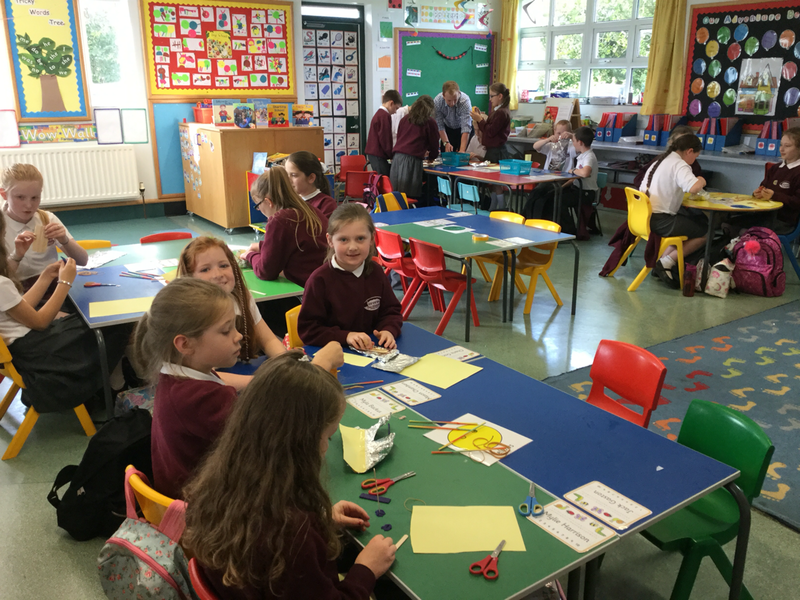 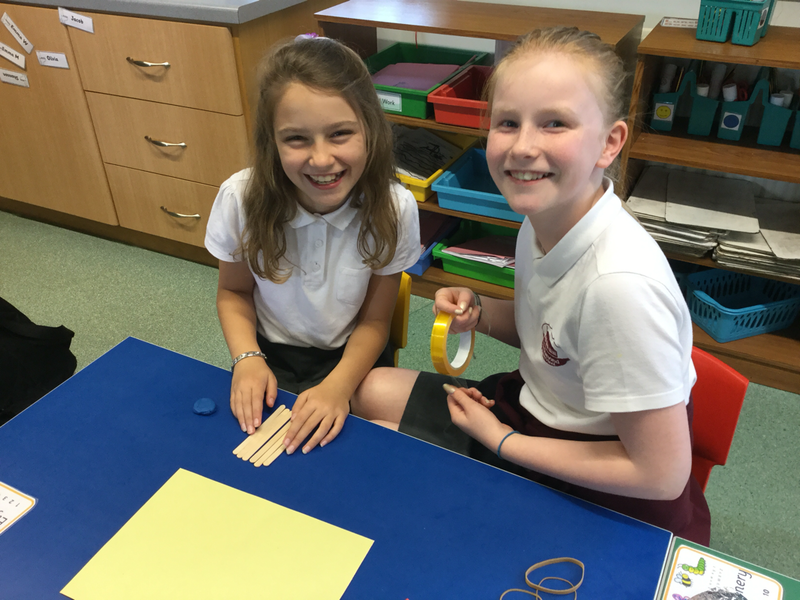 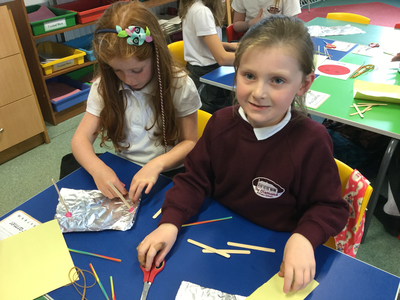 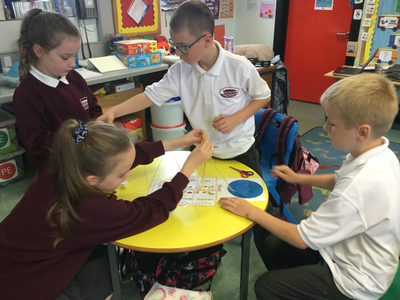 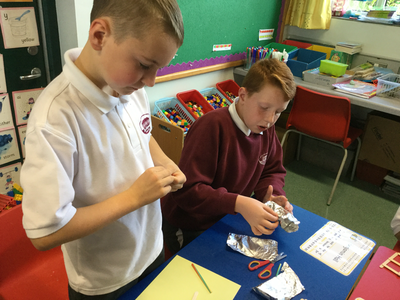 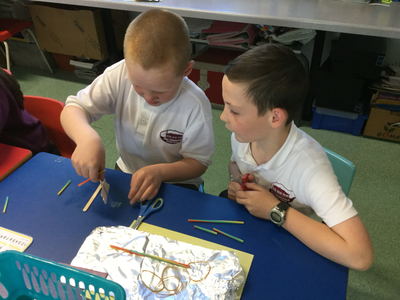 We are having great fun in Science and Technology club. 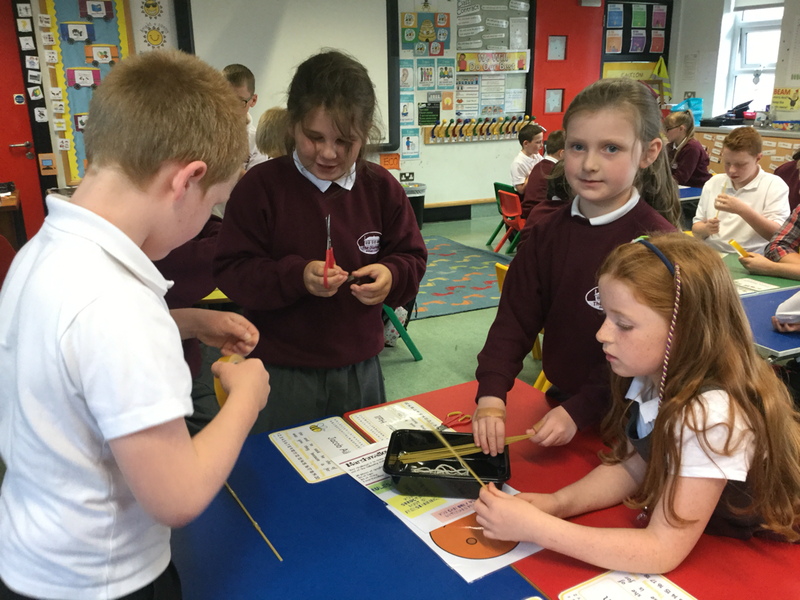 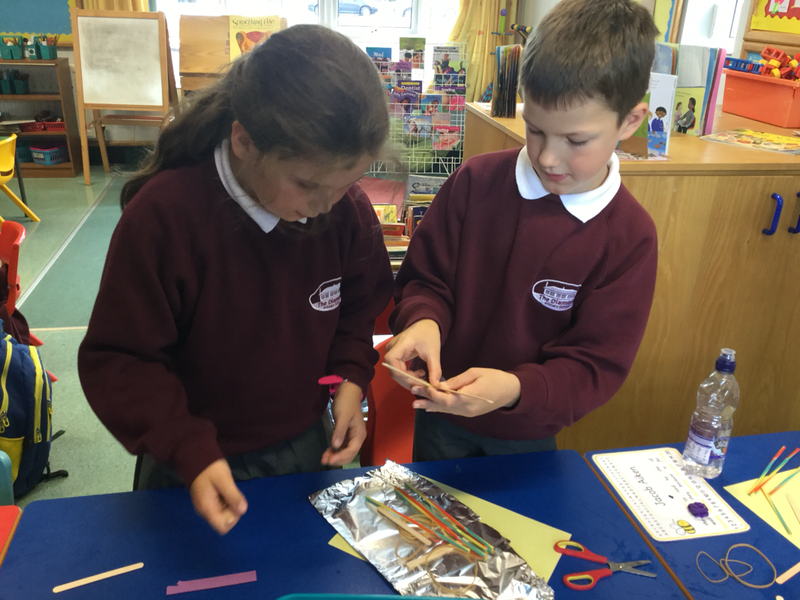 We are going to be completing a different STEM challenge each week. 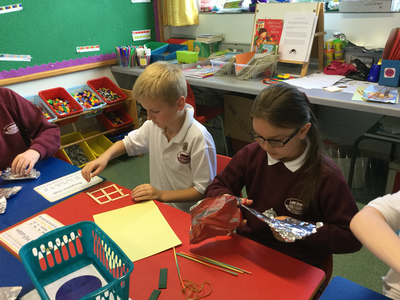 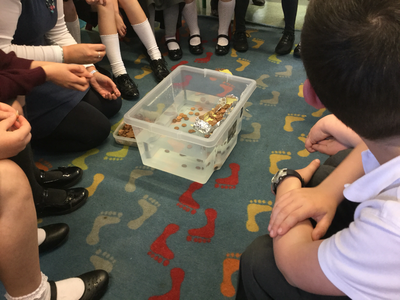 We were given a variety of materials and our challenge was to make a boat that would hold the most pennies. The winning boat held 73 pennies! 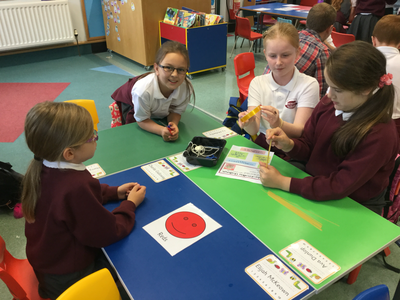 We were given some spaghetti and cellotape. 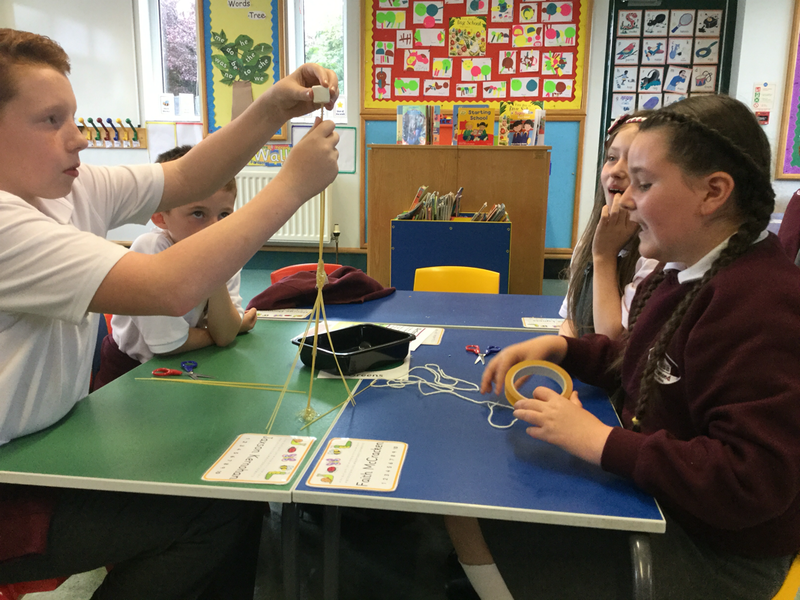 We had to build a tower and put a marshmallow at the top. We were all competing to build the tallest tower.